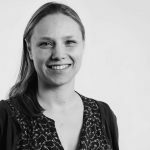 The webinar presents main conclusions of the joint report “Towards Decarbonising Transport 2018 – A Stocktake on Sectoral Ambition in the G20″ released by the Deutsche Gesellschaft für Internationale Zusammenarbeit (GIZ), the Renewable Energy Policy Network for the 21st Century (REN21) and the think tank Agora Verkehrswende. The webinar was held on 22 January at 2:00 PM CET, but it is possible to watch it in full length here. The new report provides a clear picture of the state of G20 transport emissions, analyses already existing approaches for decarbonising the transport sector, and stresses the urgency of putting ambitious climate action on the political agenda. It includes factsheets on each G20 member that shed light on the specific situation in each country, including goals and efforts in decarbonizing transport. 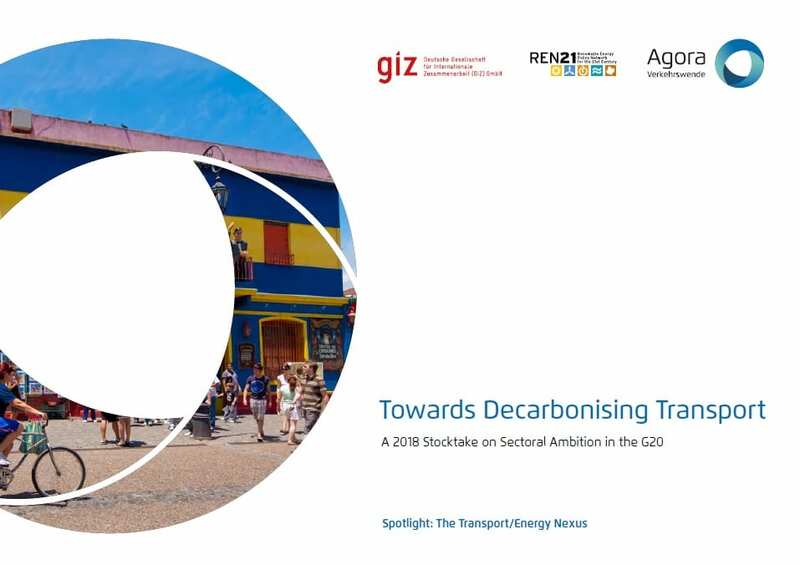 Following the 2017 stocktake on sectoral ambition in the G20’s transport sector released by GIZ and Agora Verkehrswende, the 2018 edition highlights the transport and energy nexus. To keep global temperature rise well below 2 degrees Celsius, the world’s leading economies must act immediately to reduce transport emissions.